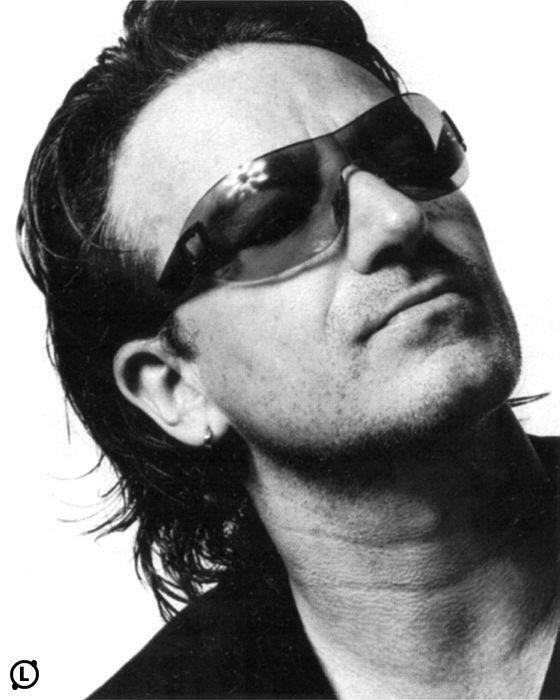 I was sad a couple of days ago to see that Bono was injured in a rehearsal in Germany. It appears it was a rather serious back injury, but they believe he will fully recover in time. He’s been a huge influence in my life and is one of my favorite people on the planet (certainly my favorite artist) and I am praying for his recovery. I’ve written about him a few times before (here and here), but what I love the most about Bono is the man behind the art. I believe his work for the poor is unparalleled, at least in “celebrity culture.” As founder of the ONE Campaign I’m not sure we’ll be able to measure this side of heaven the good he has done in Africa. He has a gift and a platform, given from God, that he’s giving back to God. It’s interesting, just this past week I was reading about the new U2 album expected at the end of the year, Songs of Ascent. I already love the title and have always been impressed with the amazing music they put out – some of the greatest worship music ever in my opinion. Anyway – it may seem silly but I wanted to, on my own little blog, say that we in the Wells home are praying for Bono and his family for a quick and full recovery.